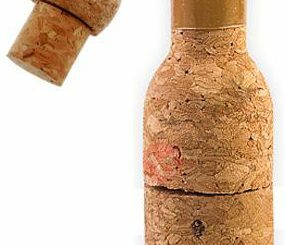 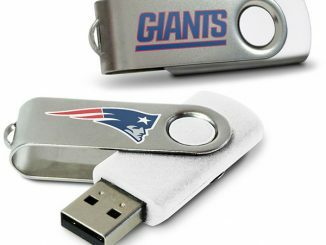 Over the years we’ve seen that USB Flash Drives come in every design under the sun. If there is a movie, video game, TV show, or hobby you enjoy, chances are you can get a cool flash drive that matches your interests. 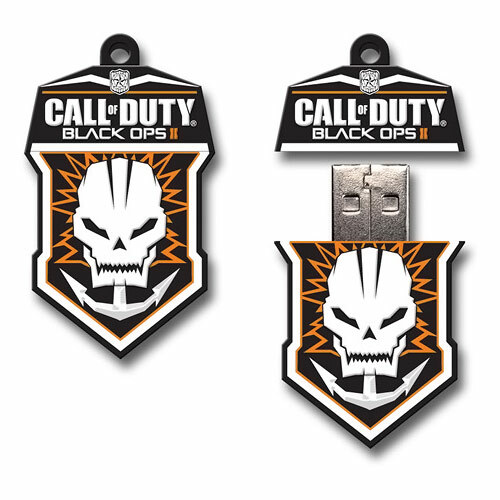 If first person shooters are your thing, these Call of Duty: Black Ops II USB Flash Drives are a perfect choice. 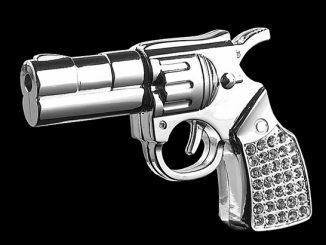 They go along with other cool thumb drives we’ve seen in the past like the AK-47, Pistol, and Tank. 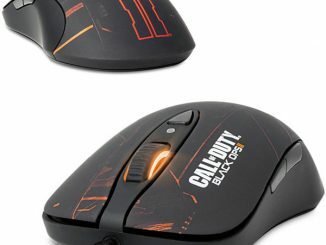 There are three different designs to choose from inspired by Call of Duty: Black Ops II. 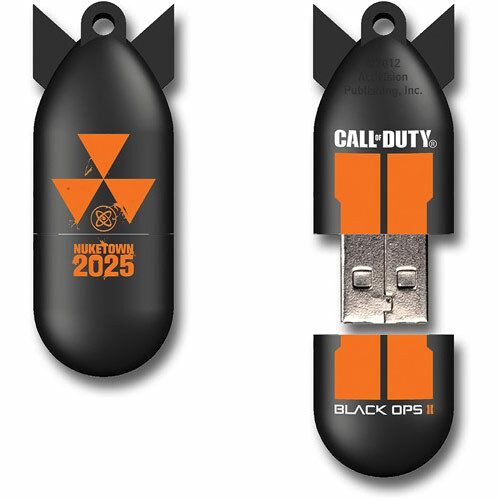 The game’s fierce skull and anchor badge icon is the inspiration for the “Badge” model, while the “Bomb” model designed in homage to the Nuketown 2025 bonus map. 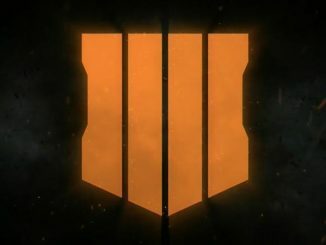 Finally, the Black Ops II logo is clearly the impetus behind the “Columns” model. 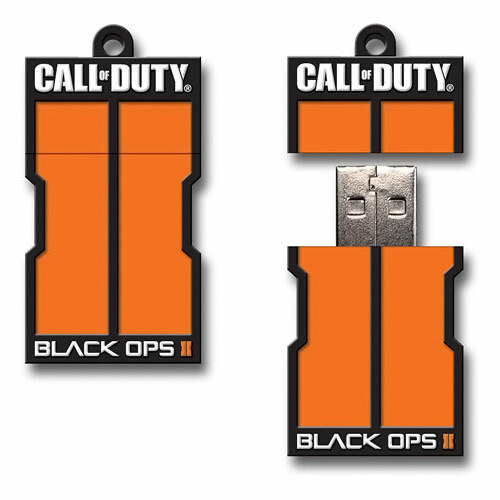 Expand the memory of your gaming console with this official Call of Duty: Black Ops II USB flash drive from EP Memory. 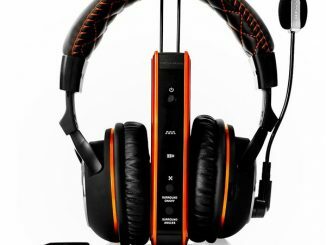 Take saved games, profiles and downloads with you wherever you go. 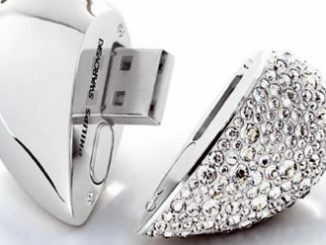 Also use this flash drive to store, transfer and share other files. 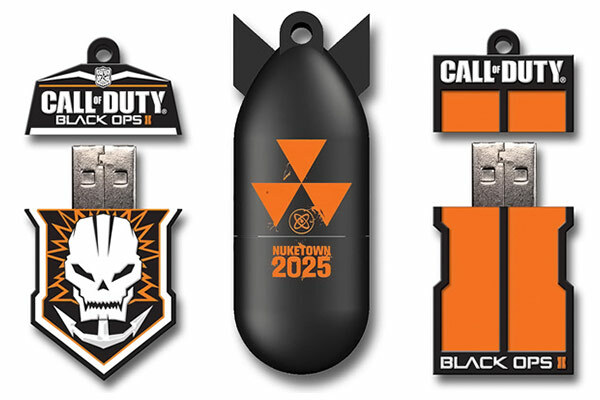 The Call of Duty: Black Ops II flash drives have been inspired by the game. 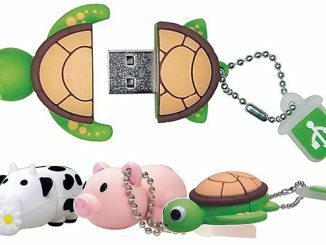 Made from a flexible silicon material, these USB flash drives can easily survive drops and light impacts without damaging your data. 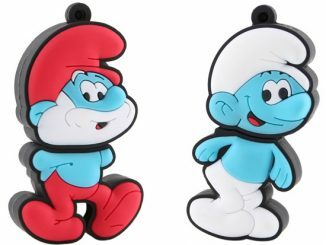 The top of the flash drive features a neck strap/lanyard attachment for easy carrying (lanyard not included). Each of these Call of Duty: Black Ops II Flash Drives is available for just $11 at Walmart.com with 8GB of storage capacity. 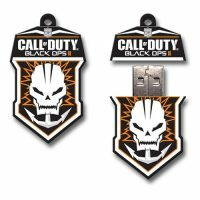 16GB versions are also available at the same link for just $5 more. 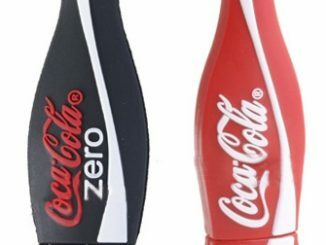 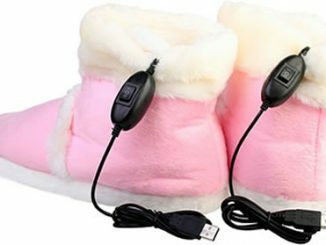 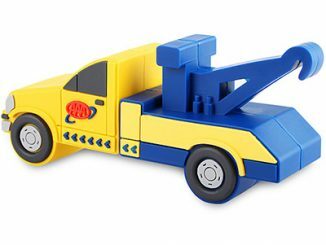 You can also find them at Amazon.com.